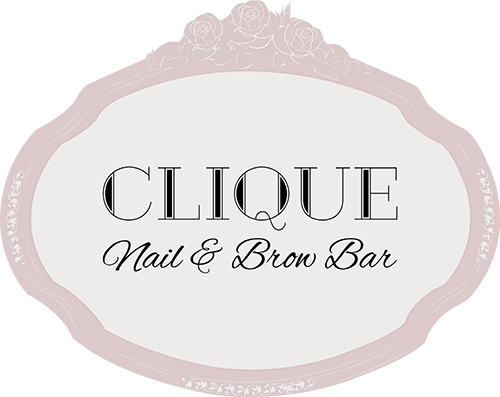 Clique nail and brow bar is a professional business and I am always so happy with the results of my nails and brows! 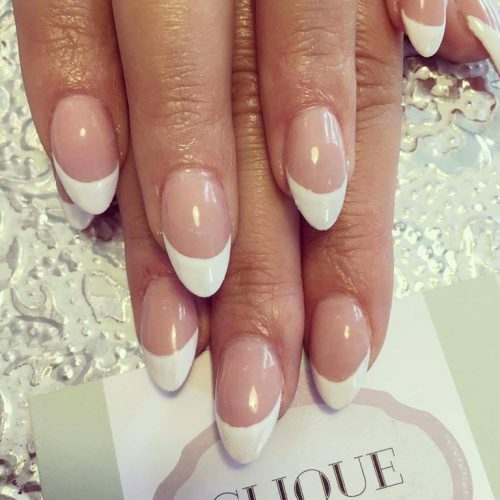 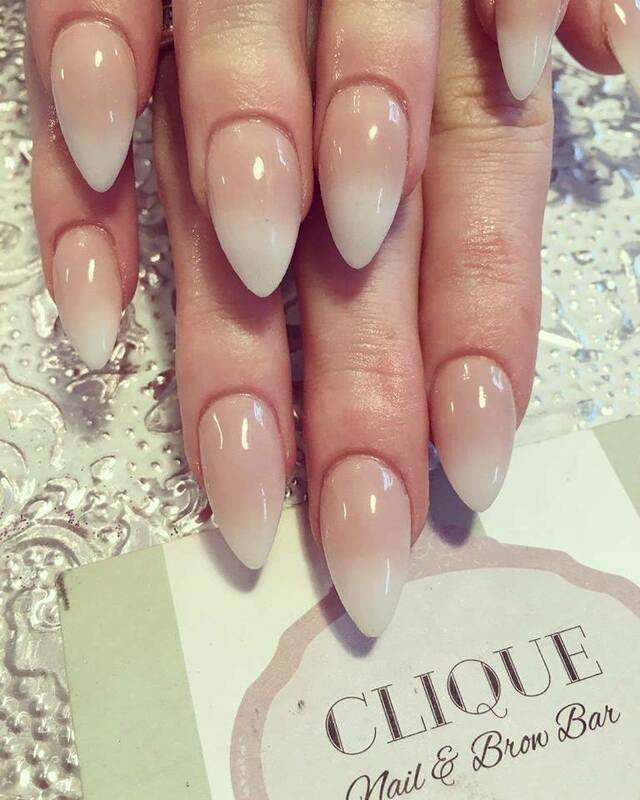 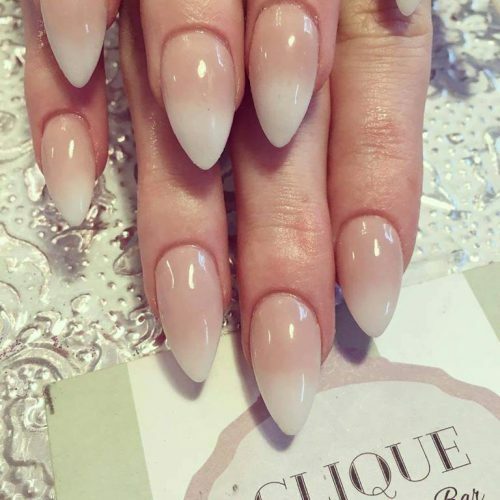 I have been going to the nail bar since it opened and I have had nothing but brilliant service and a welcoming feel to it 🙂 Yasmine and the Team are a delight and I wish them all the best with the business! 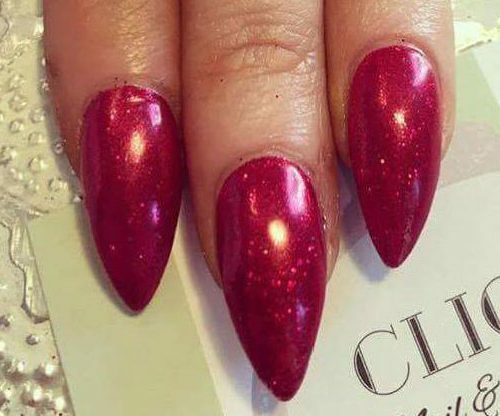 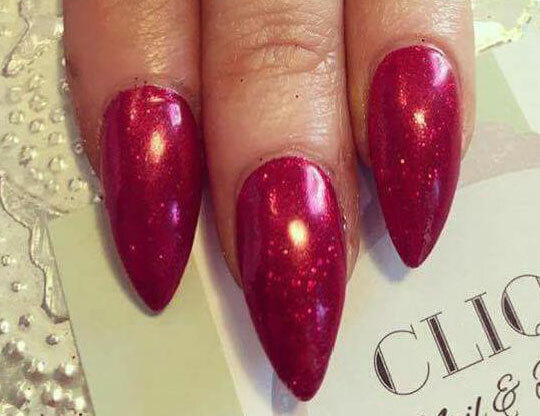 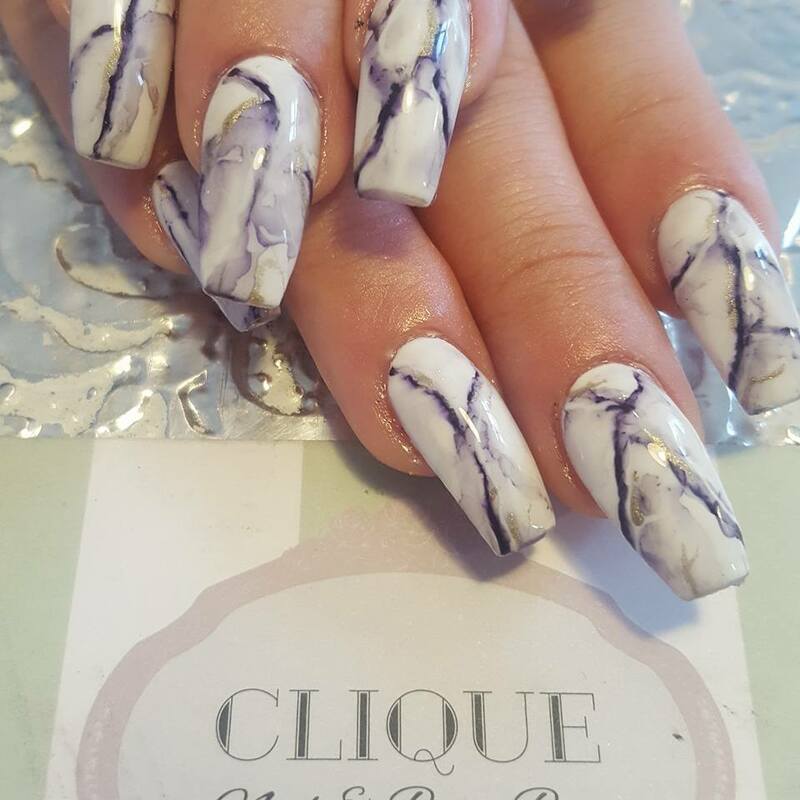 Clique do an absolutely brilliant job on my nails... always happy with the results and excellent customer service 🙂 highly recommend! 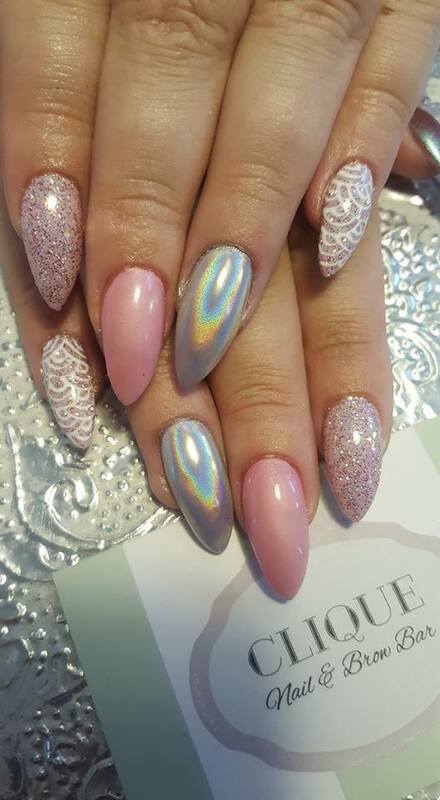 Thank you again to Yasmin for staying late to do my sparkly nails! Always a pleasure to chat to and am chuffed to bits with them. 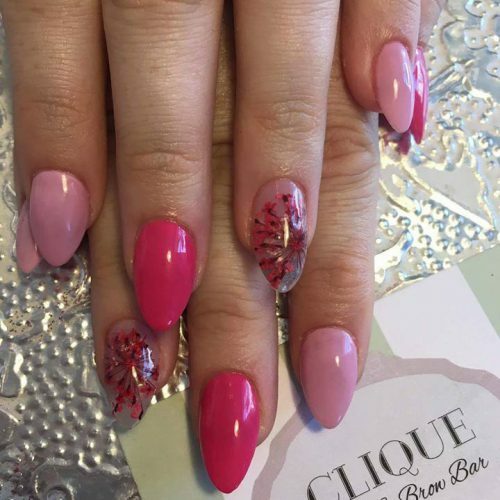 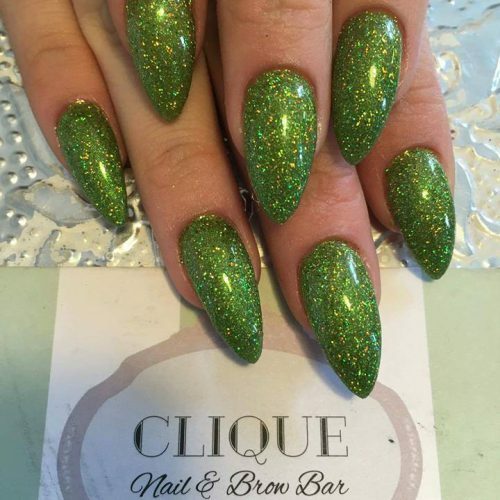 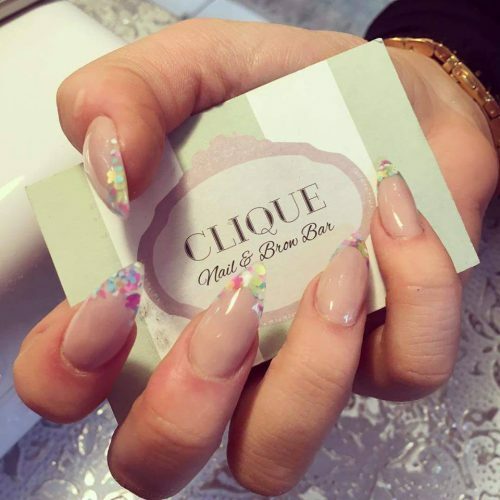 Clique is where I have my nails done and I'm pretty fussy about where I go. 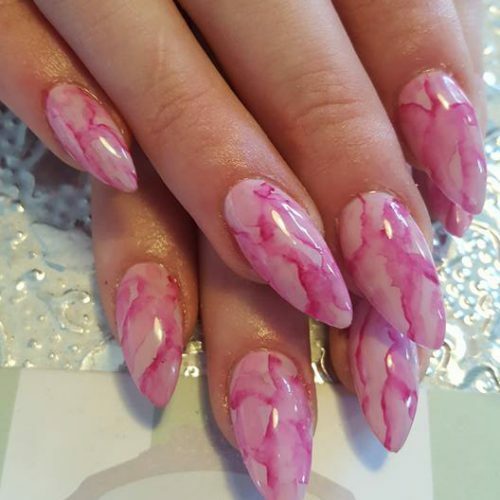 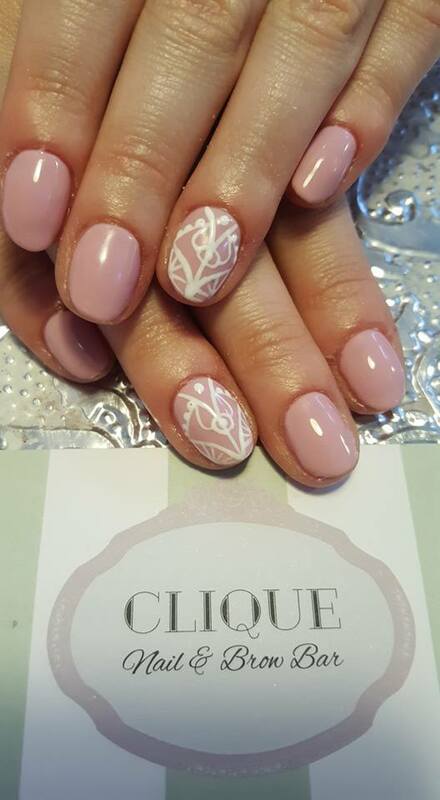 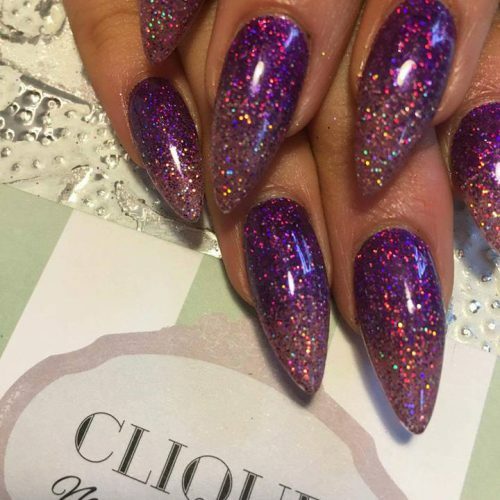 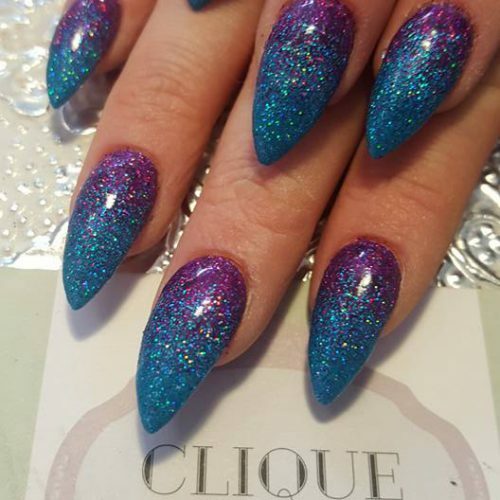 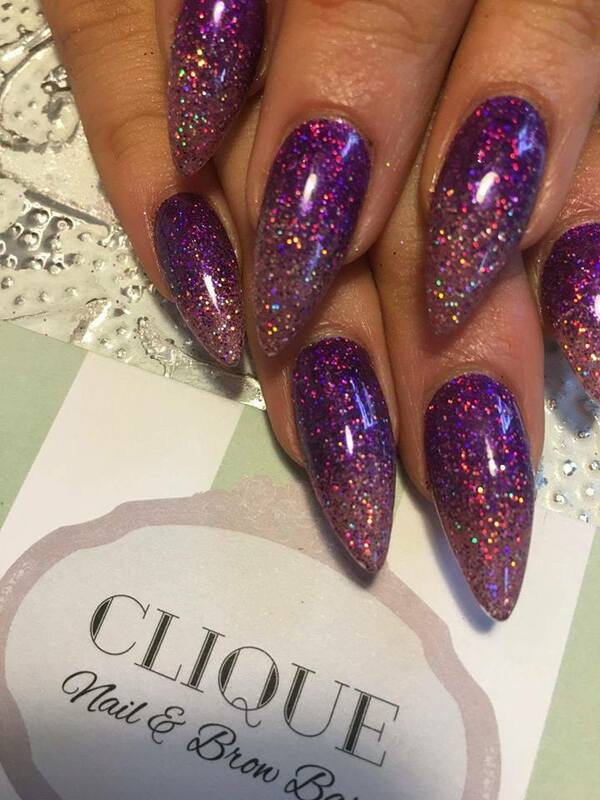 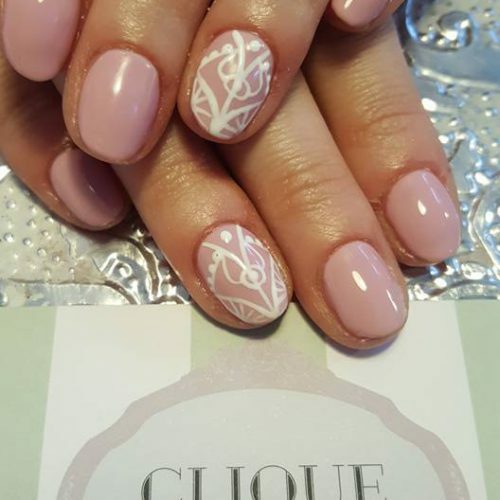 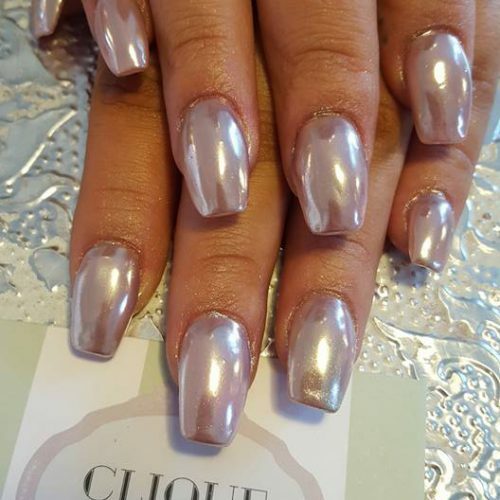 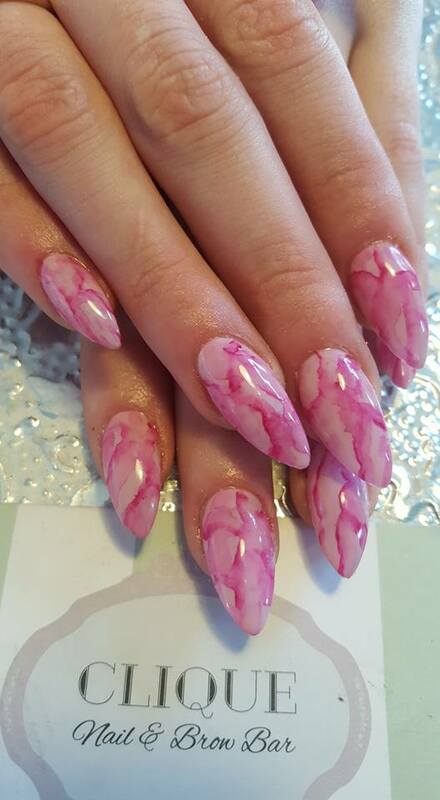 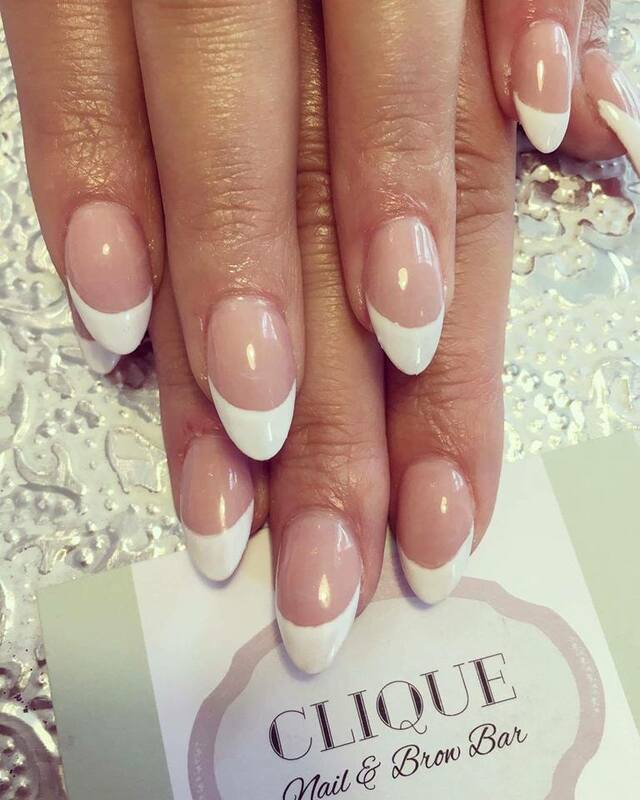 Yasmin, the owner of Clique, does my nails and she is always professional, friendly and a true artist. 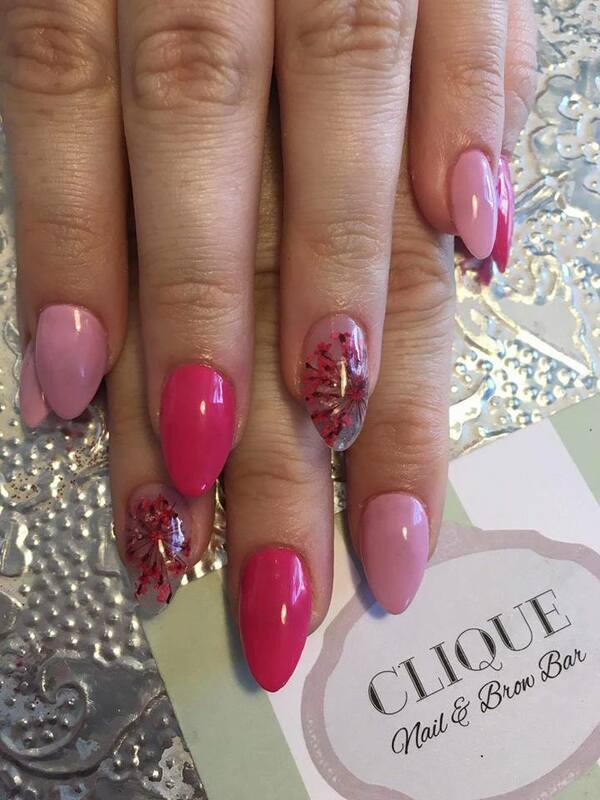 I cannot recommend Clique highly enough. 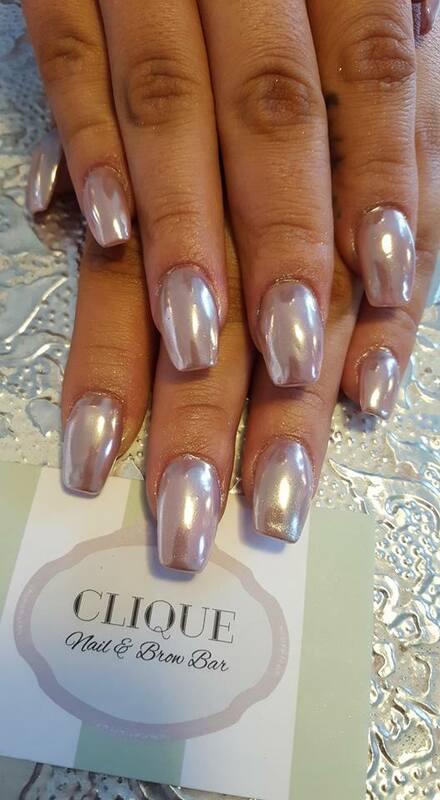 Had a full set of acrylics and rose gold shellac done by Sophie, absolutely gorgeous, thank you! 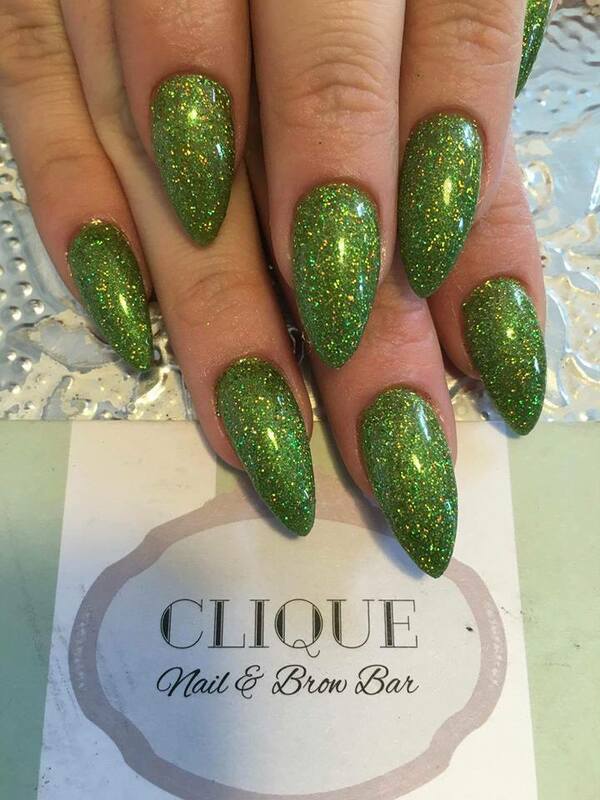 A fantastic place,the staff were friendly and great to talk to.My nail were amazing.Will be going here from now. 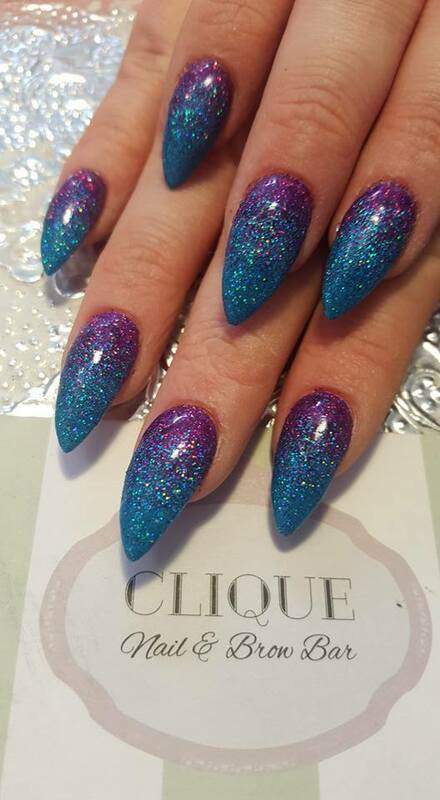 Absolutely love my nails..was made to feel very comfortable& staff are lovely not usually a regular for nails but I've booked to go back! 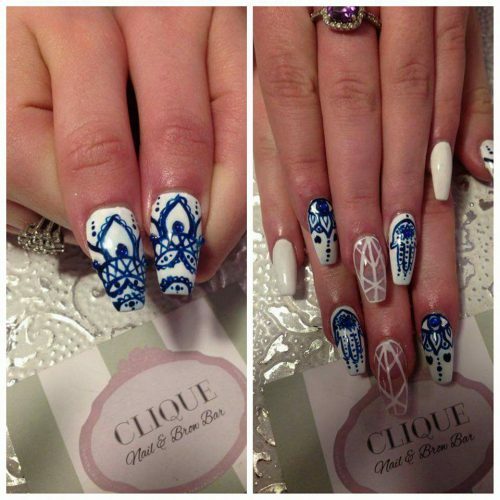 Thanks girls. 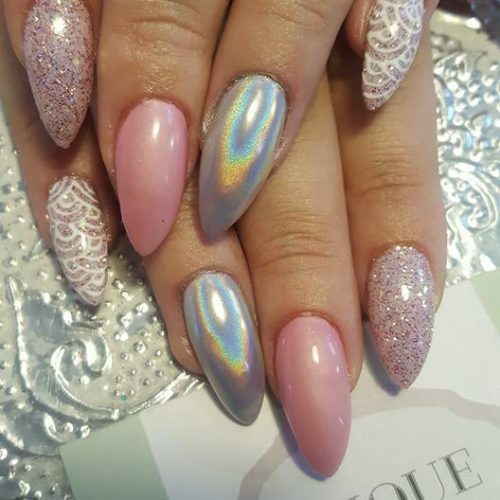 Couldn't reccomend enough.